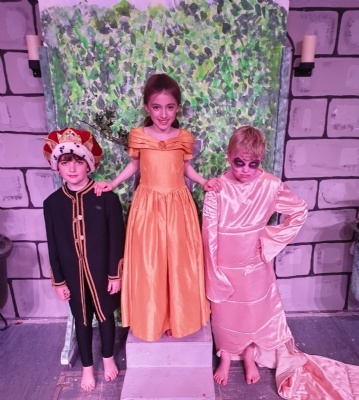 Written by Jacqueline Wilson and adapted by our Ranby House staff, it was a slightly different version of the original tale in which the Beast was a ‘vast slimy slug'. 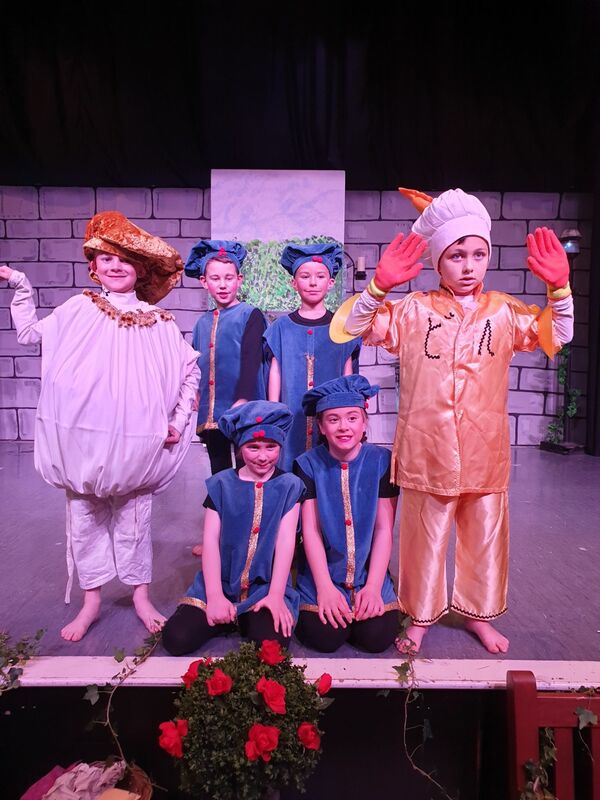 "The pupils worked hard to learn their lines and delivered them with confidence and enthusiasm. 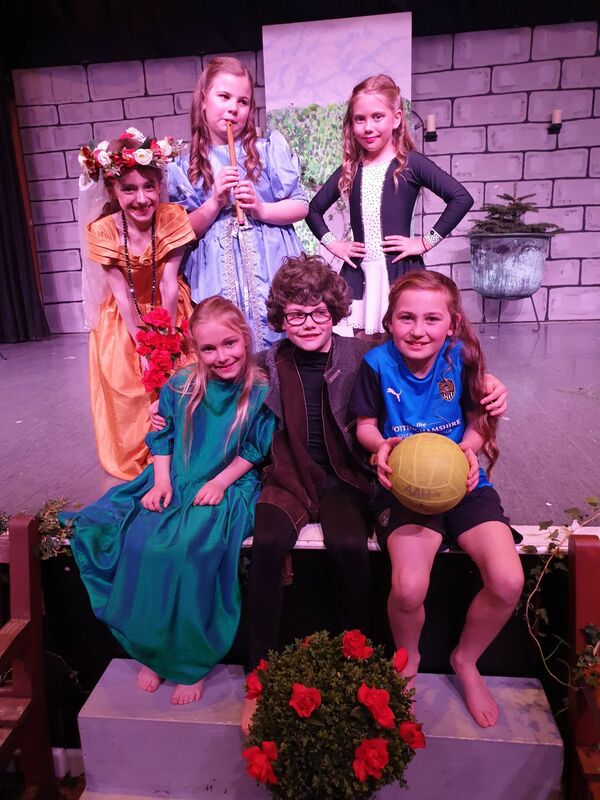 Their acting skills, along with the wonderful singing of some classic Disney songs, made the two performances entertaining for everyone. 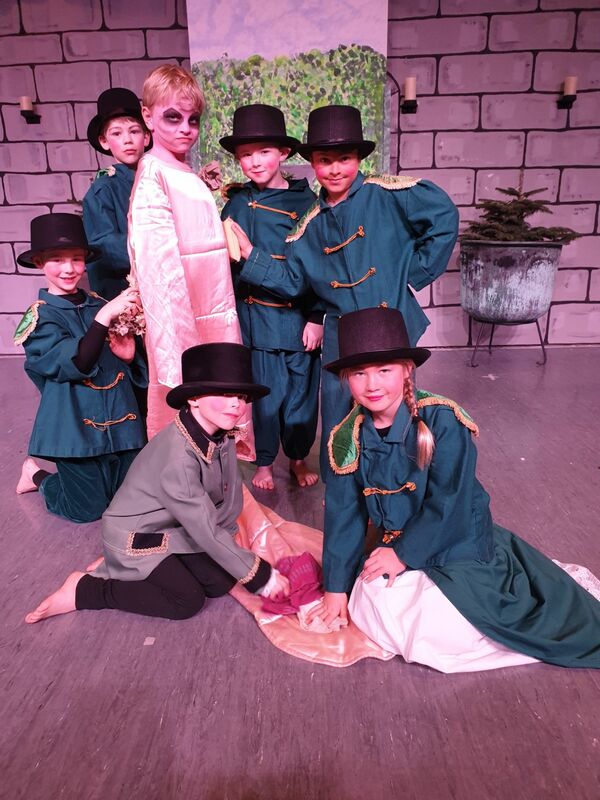 It was a great team effort too from scenery to costumes and lighting. Well done everyone! "